Top X Python Reinforcement Learning and evolutionary computation Libraries – COMING SOON! 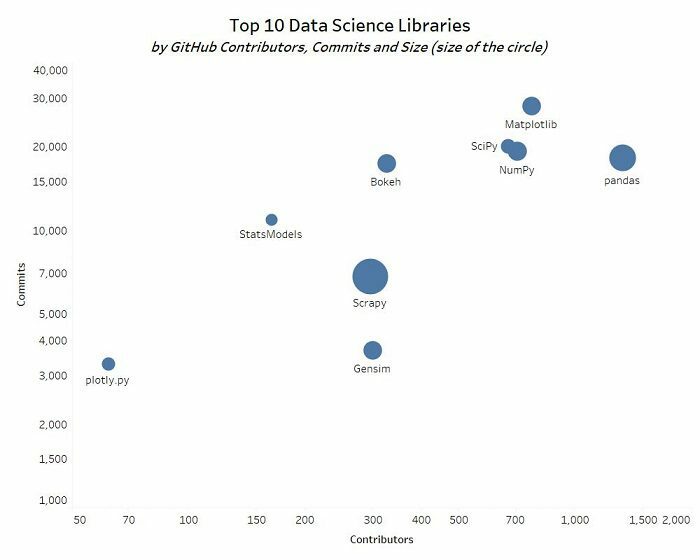 Of course, these lists are entirely subjective as many libraries could easily place in multiple categories. As always, please feel free to vent your frustrations/disagreements/annoyance in the comments section below! Keep an eye out for the final part of this series - which focuses on Reinforcement Learning and evolutionary computation libraries - that will be published over the next few weeks!